Founded in 2015 by Netherlands-based duo Curtis Penning and Christian Luiten, Avant Arte has become one of the most successful art-sharing accounts on Instagram with a following of over one million. Since its conception, Avant Arte has sought to reach ever-wider audiences both online and offline. 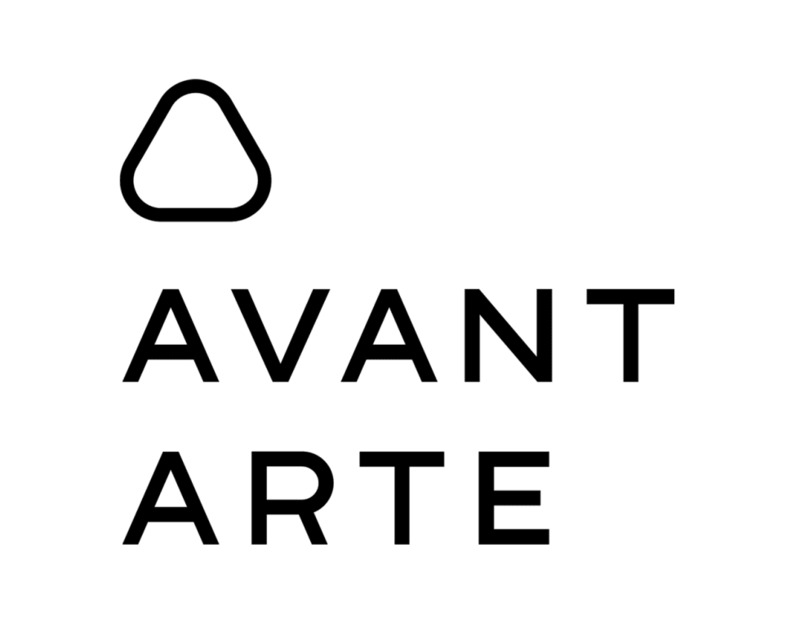 In 2017, Avant Arte began collaborating with emerging and established artists to produce and sell Limited Edition prints, helping artists to reach new audiences and making affordable art available to young collectors. Further prints planned for 2018 include works by acclaimed Argentinian artist Tomás Saraceno and US-based Chinese artist Cai Guo Qiang.